One of Somalia Rebuild Organization’s goals is to improve and expand the Somalia small businesses in Southeast Minnesota. Recently SRO has worked closely with SMIFoundation to better assist the needs of the Somali business owners. 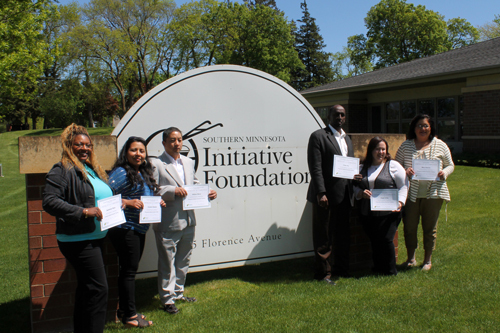 Part of SMIFoundations programs is the Prosperity Initiative and our executive director and founder was able to participate in the program and is now one of the 6 minority-owned Southern Minnesota business graduates. 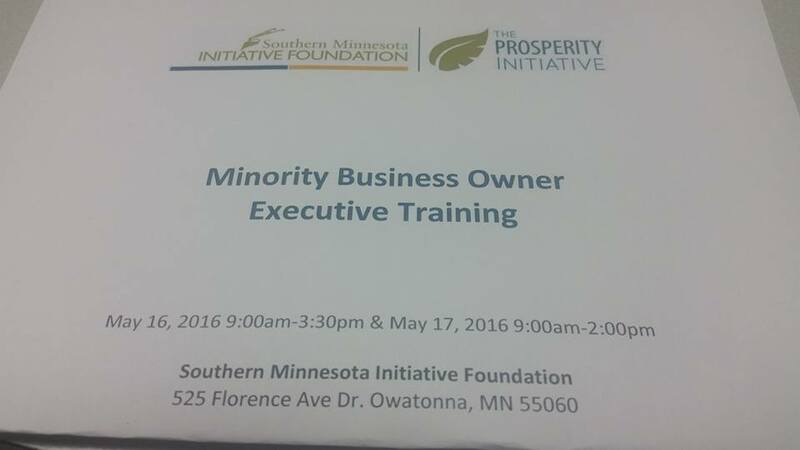 The Prosperity Initiative is intended to promote minority-owned business growth in southern Minnesota, is funded in part by Minnesota’s Department of Employment and Economic Development (DEED).